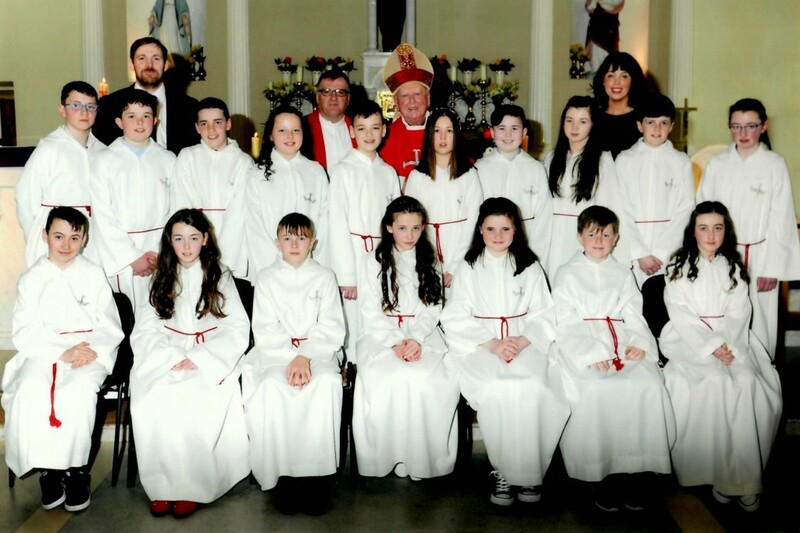 Congratulations to Rang a Sé who made their Confirmation. Thank you to Bishop Harrington, Fr. Finbarr and all the teachers involved in their journey and who made the ceremony such a success. A lovely day was had by all. Enter your email address to subscribe to the school's news and receive notifications of important posts by email.